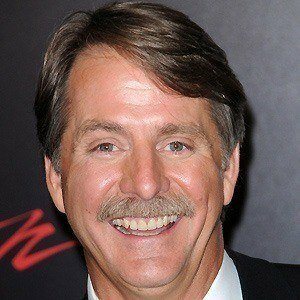 Standup comedian and host of Are You Smarter Than a 5th Grader? 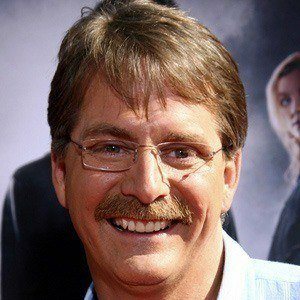 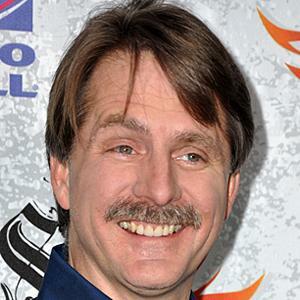 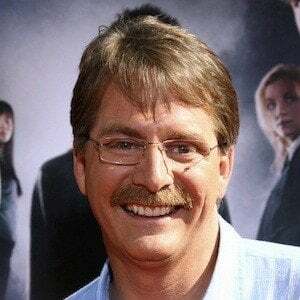 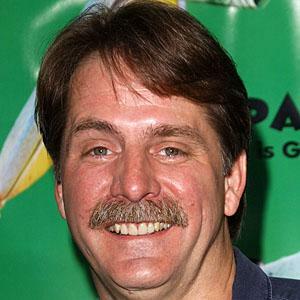 He also had his own sitcom in the 1990s simply titled The Jeff Foxworthy Show. 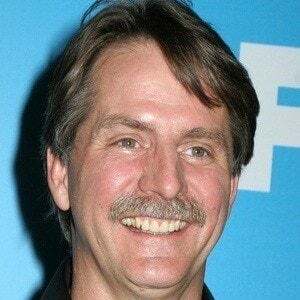 He worked at IBM for five years in mainframe computer maintenance. 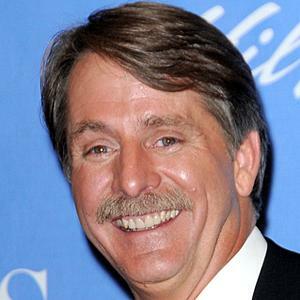 He has been a member of the Blue Collar Comedy Tour with Bill Engvall, Larry the Cable Guy, and Ron White. 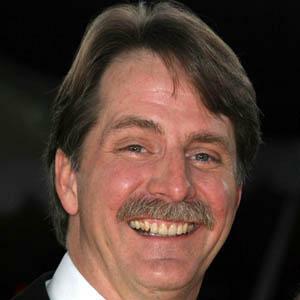 He married Pamela Gregg in 1985, and the couple welcomed their first daughter in 1992. 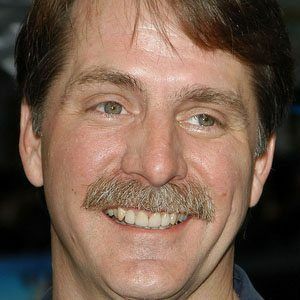 He was in the music video for the song "I Don't Even Know Your Name" by Alan Jackson.